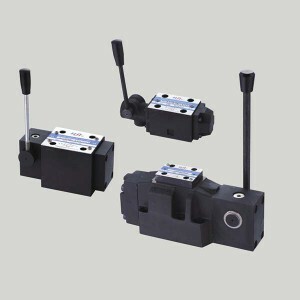 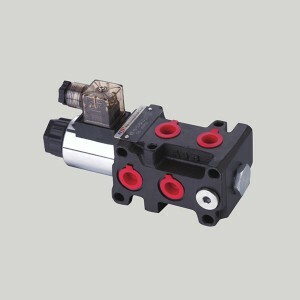 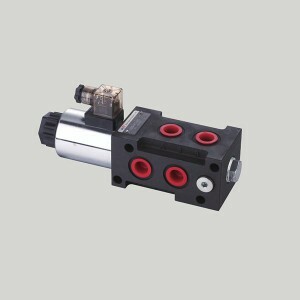 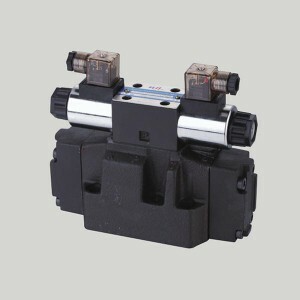 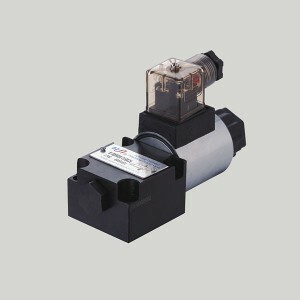 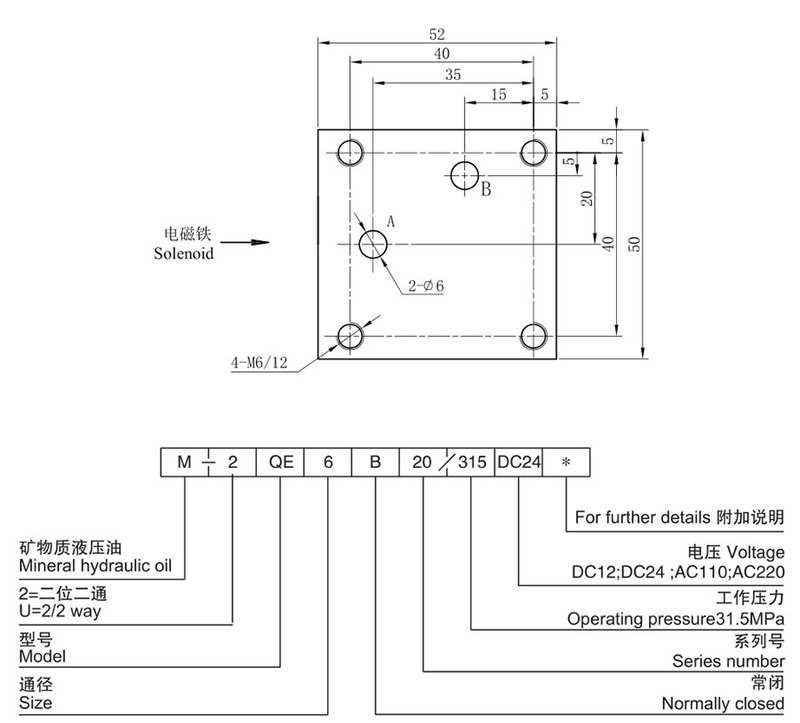 QE series solenoid operated unloading ball valve is used to control the opening and closing in pilot return lines. 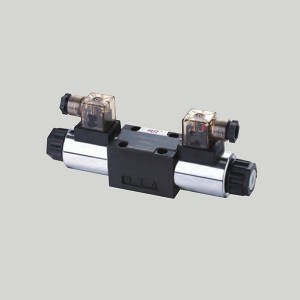 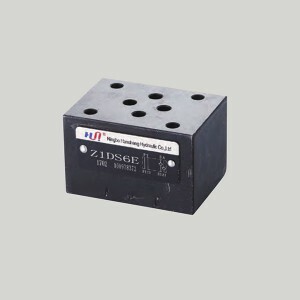 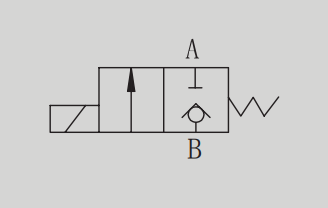 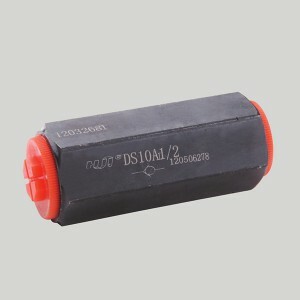 It is often used for releasing the pressure in pressure-maintaining return line. 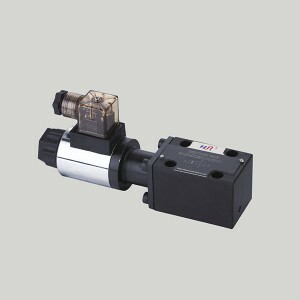 QE series solenoid operated unloading ball valve is used to control the opening and closing in pilot return lines. 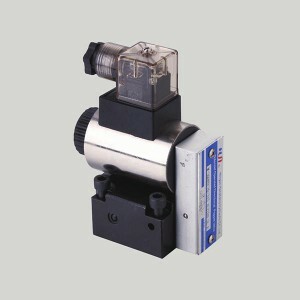 It is often used for releasing the pressure in pressure-maintaining return lines.